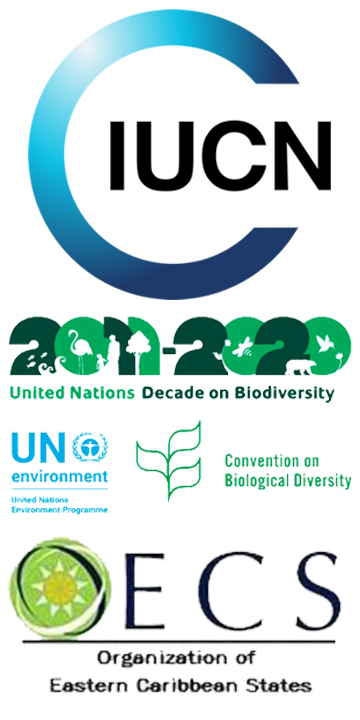 BASSETERRE, St. Kitts -– The Federation’s decision to join the Nagoya Protocol on Access to Benefit Sharing (ABS) will enable St. Kitts and Nevis to benefit from the value of genetic resources, said Dr. Cristiana Paşca Palmer, United Nations Assistant Secretary-General and Executive Secretary of the UN Convention on Biological Diversity. Dr. Palmer congratulated the government for joining the Nagoya Protocol and joining with other Caribbean countries that have embraced this concept. She said the implementation of the Protocol will enhance social, cultural and economic benefits to local communities and human well-being,” stated Dr. Grethel Aguilar, Regional Director of IUCN-ORMACC. St. Kitts and Nevis joins Antigua and Barbuda as the second OECS member to become party to the Protocol.